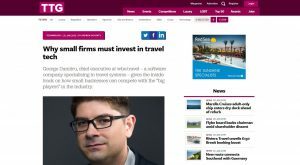 George Dumitru, wbe.travel’s CEO gave an exclusive interview to TTG Media about the upcoming conference at Travel Technology Europe 2019. George Dumitru, chief executive at wbe.travel – a software company specialising in travel systems – gives the inside track on how small businesses can compete with the “big players” in the industry. 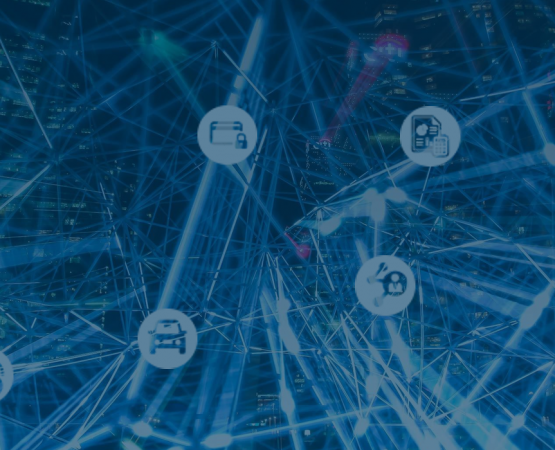 Dumitru will speak at this Travel Technology Europe (TTE) this year at the “How SMEs in travel can compete with the big players” session, taking place on February 20 in the Travel Technology Theatre. We caught up with him ahead of the show to find out what technologies newcomers in the travel industry should be aware of. What’s the biggest change you’ve seen since you began working in travel tech? In my 15 years in the industry, the biggest change is that technology has become increasingly important not only for big players but also for small to medium enterprises too. Traditional retail travel businesses had to evolve and put their offers online and then, as a next step, allow their customer base to check and book directly. This move online also applies to destination marketing organisations and travel management companies – essentially in today’s landscape, technology is a must, no matter how big or small you are as a travel company. What tips would you give to any new entrants into the industry? First, study your target market, your competitors, region of interest and then choose a niche to excel in. Do not be afraid to take risks and invest in technology but make sure you do your research. Find the best platform to use based on your criteria and way of working. Always keep in mind that quality, reliability and speed of response are essential ingredients for a successful business no matter what country, region or niche your business is working in.